Once you have choosen your style, personalize Freestyle stainless steel mirrors by having them custom made to size. 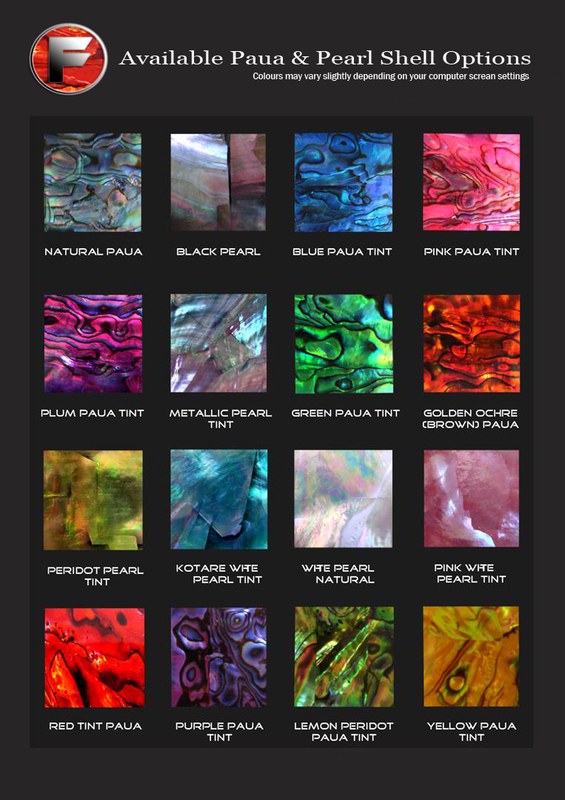 From the following options, select the Paua or Pearl shell tint that best suites your decor. This is a stunning addition and will individualize your mirror making it more specific for a selected featured area. *Please note there can be a 2-3 week manufacturing period for custom made stainless steel mirrors.